As the weather changes it affects skin. I always start out with drier, tighter skin and have to pull out the big guns for skin care during the fall and winter months. Then my scalp starts to suffer too. Flakes appear. I know it is not something people like to talk about but it happens. 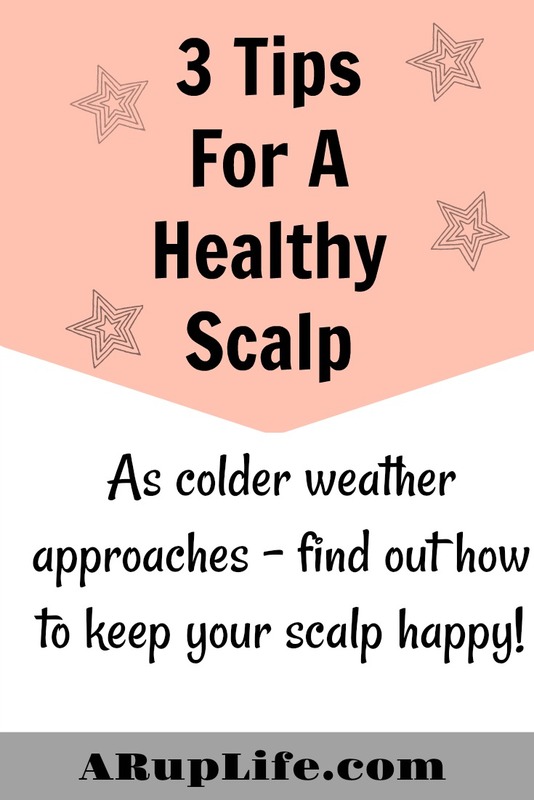 I have found a routine that helps ease the impact of that colder air on my hair. You've heard it a million times but keeping hydrated helps in every area of you life. Mentally and appearance. Make sure you are getting your daily H2O intake. You can add some fruit to flavor if you don't like it - I always love adding a lemon slice to mine. That's right, I'm giving you permission to wash your hair less often. I actually try to never wash every day. At the most I do every other day but most of the times every 3rd day. One of the big things you can do to extend your washing is not touch your roots of your hair. That is where it gets that greasy look the most but if you don't run your hands through it won't get that way (or nearly as bad). You can try a dry shampoo on the 3rd day as well to keep it looking fresh. A good Tea Tree Shampoo like Maple Holistics will keep your scalp healthier during the drier months. 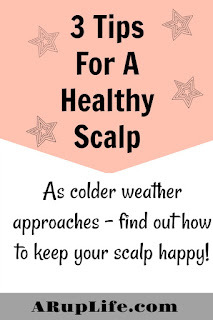 It will help with itching and flaking too because it helps clear away dead skin on your scalp. Natural Tea Tree Oil Shampoo is the hair care solution you've been dreaming of! Boasting wonderful therapeutic benefits thanks to the incredible effects of natural tea tree oil, this shampoo can improve hair and scalp health while promoting hair growth and even slowing hair loss. Suitable for men, women, and children, our Tea Tree Oil Shampoo is cruelty-free, parabens-free, GMO-free, and gluten free. 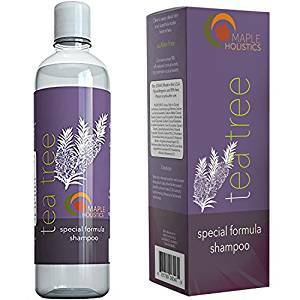 You can visit Maple Holistics to learn more about this shampoo as well as the Tea Tree Conditioner. While you are there sign up for a Free Sample!